Simon ensures that brand’s communications and marketing measures are properly aligned with its strategic objectives. 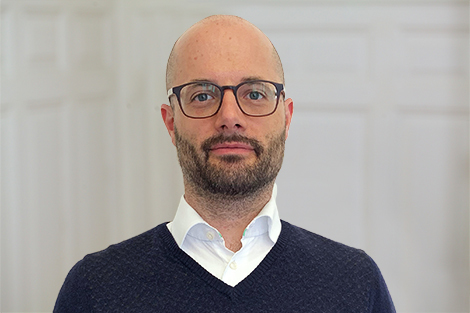 Before joining Brandaffairs in 2019 he has been heading marketing communications of Webrepublic, Switzerland’s fastest growing agency for digital marketing. During his tenure he positioned the agency in national and international trade and mainstream media. Before that he has been responsible for online communications at one of Switzerland’s most iconic fashion brands, FREITAG. While studying history, philosophy and german literature at UZH Zurich and HU Berlin he has been covering consumer electronics and digital trends as a journalist for on and off-line media. He has also acted as editor-in-chief of a major Swiss technology blog. When he’s not glued to a screen he’s probably cycling on- or off-road or on a multi-day hike in the alps. Also, he enjoys decent food and wine.